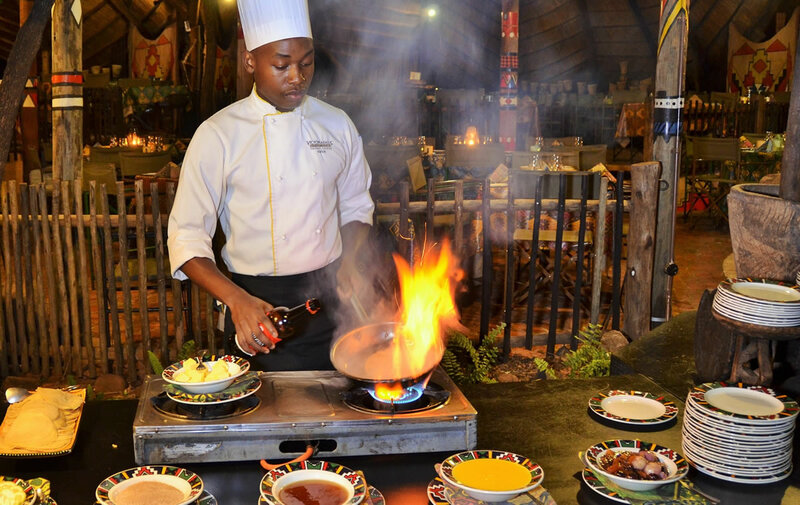 THE Boma — Dinner & Drum Show, a “must do” Victoria Falls experience, has just got a lot more bite, with a focus on the refresh-ment and modernisation of its food and entertainment elements now completed. 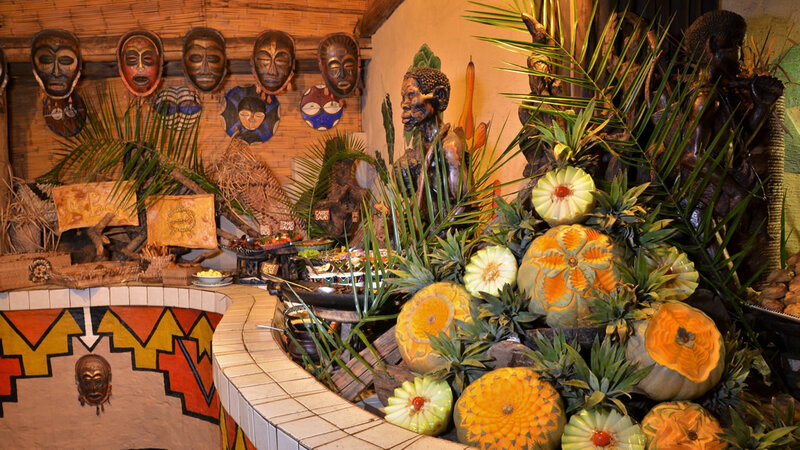 The ultimate dining and enter-tainment experience in Victoria Falls will now be officially re-launched this Monday (January 23) evening at The Boma, a restau-rant that specialises in traditional African dining, drumming and dancing. 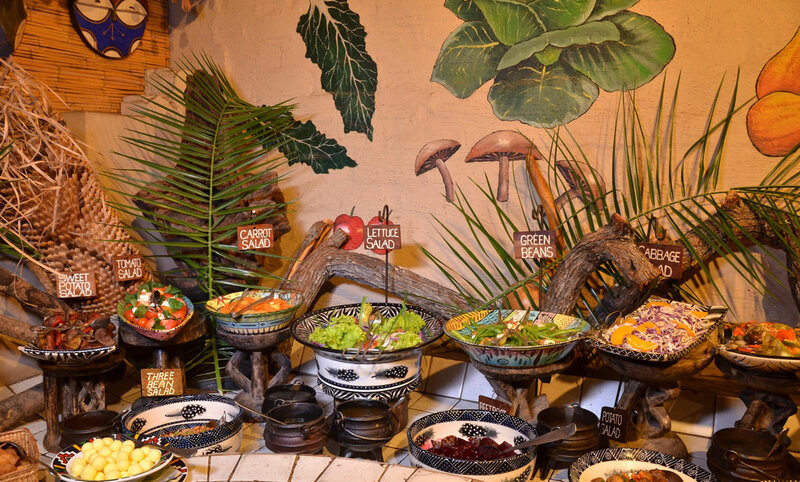 The raft of changes, which have taken place over several months, have included the fine-tuning of the restaurant’s food offering under the guidance of South Af-rican celebrity chef Arnold Tanz-er as well as the introduction of new entertainment elements and changes to the decor. 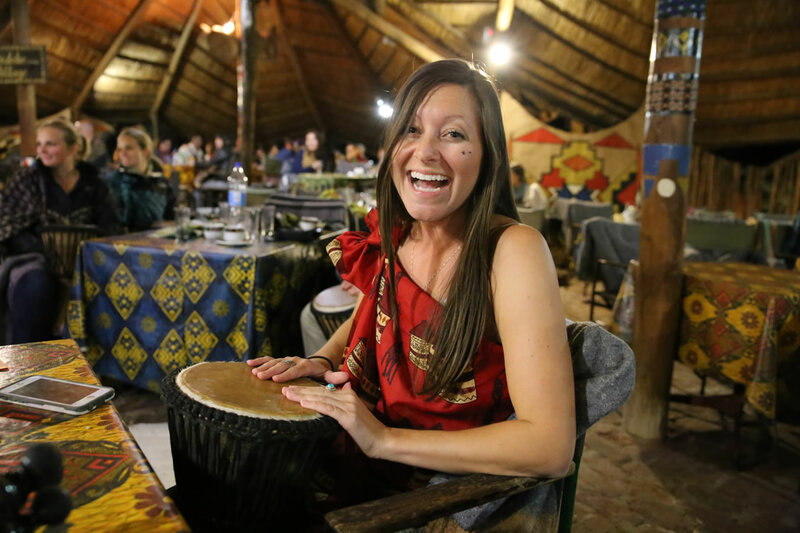 Entertainment galore … The crowd is entertained during a previous dinner and drum show; and (inset) a guest enjoys the interactive drumming during The Boma — Dinner & Drum Show. 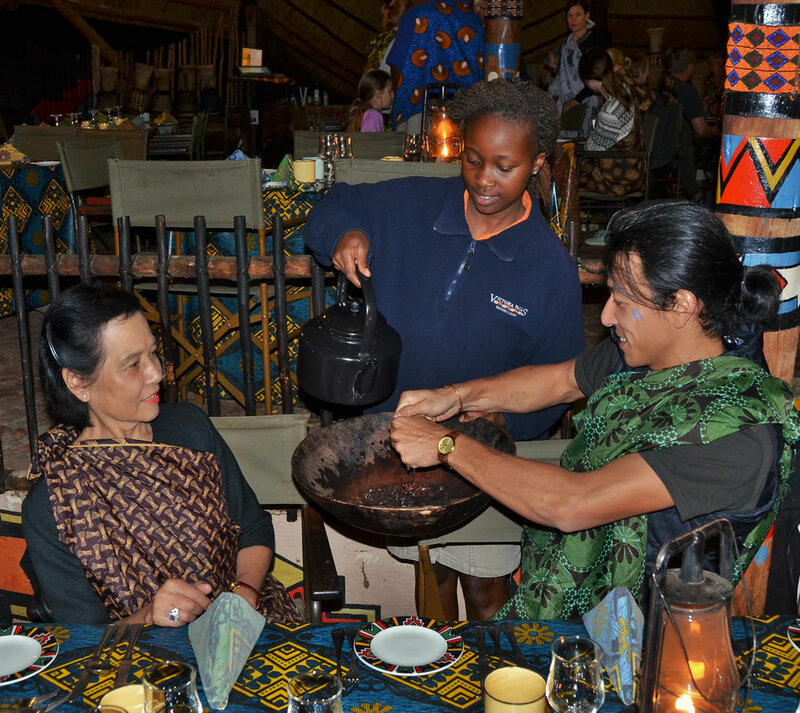 Head chef Brighton Nekatambe (centre) and The Boma — Dinner & Drum Show culinary team. 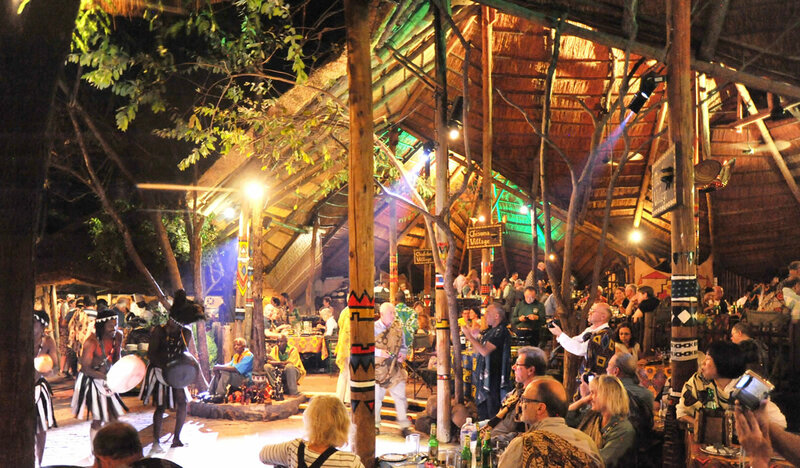 creating a new record year.” AAT is a Zimbabwean hospital-ity group with a portfolio of hotels and restaurants in Victoria Falls and in Chobe, Botswana, includ-ing the Victoria Falls Safari Lodge, Lokuthula Lodges, Ngoma Safari Lodge and The Boma — Dinner & Drum Show. 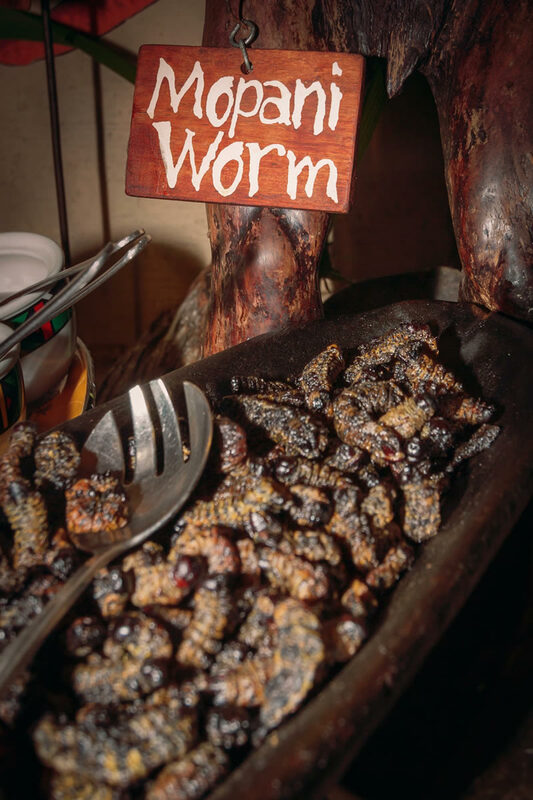 “As with all our products anc properties, the team at AAT is al-ways looking at ways to innovate enhance and improve and thii is yet another step in that ongo-ing exercise to keep abreast wits trends in service, presentatior and the overall experience,” Ken-nedy said. 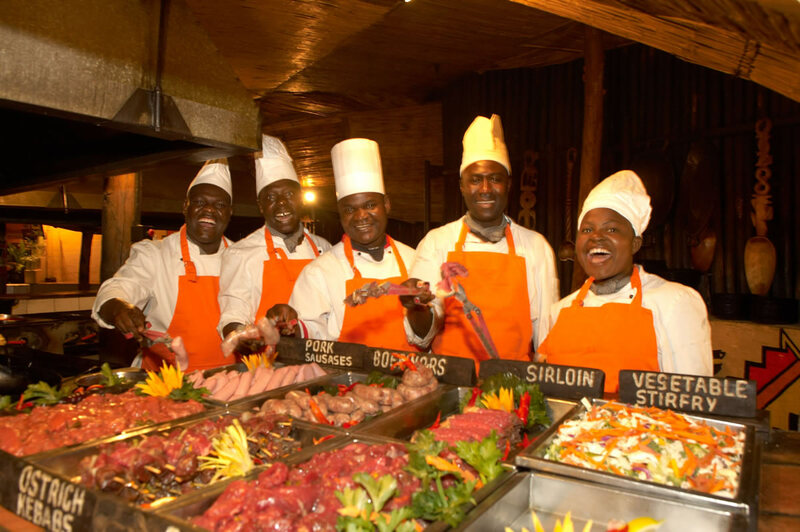 “Subtle changes in foot preparation, service equipmen and presentation along with nevi uniforms and branding all add lit and quality to The Boma — Dinne & Drum Show.” Tanzer said being iconic in Vic toria Falls, The Boma had bee treated carefully, and its essenc maintained — the relaunch ha not been to change it, but to re energise it. 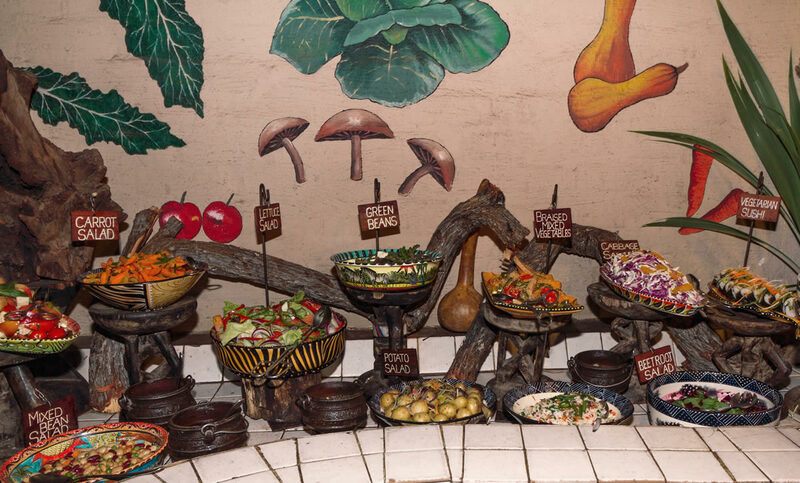 Tanzer said The Boma “tells th story of the Zimbabwean food an culture and the changes effecte have been about making it moi on trend, more contemporary, bi without losing its traditional feel However, a new chef Brightc Nekatambe, has been appoin ed to head The Boma kitche Nekatambe joined the hospita ity industry through Victoria Fal Safari Lodge’s apprenticesh programme from 2005 to 20C before leaving to pursue oth employment around Zimbalm and in Europe, and representi the country in three internatior culinary events. 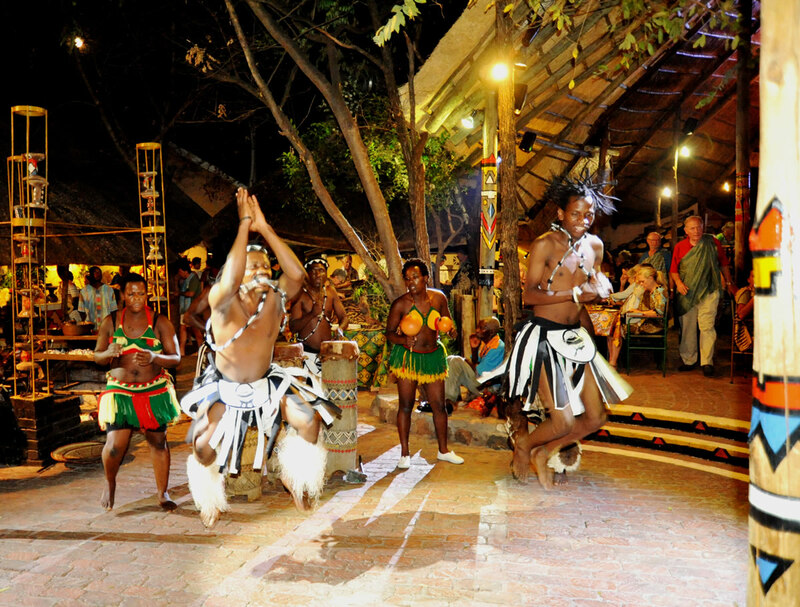 The event is expected to be i• tended by guests and visitors a also stakeholders in the Ziml bwean tourism industry. 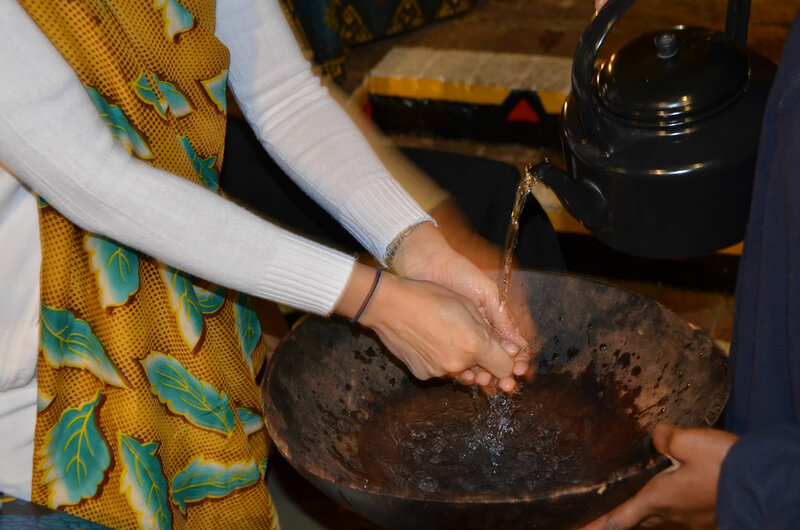 — St Writer.